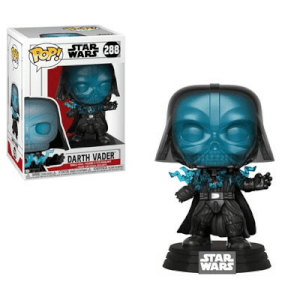 This Star Wars Emperor Palpatine Pop! Vinyl Figure will come packaged in a window display box and will stand at around 3 and 3/4 inches tall! 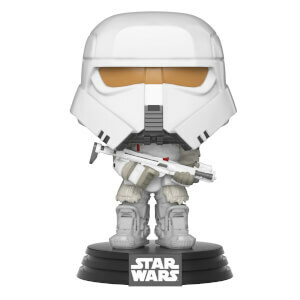 Collect these epic Star WarsFunko Pops today! 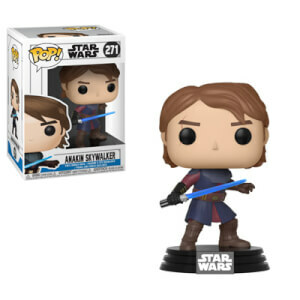 I think it is a very good Pop! It's very cool and it looks amazing. 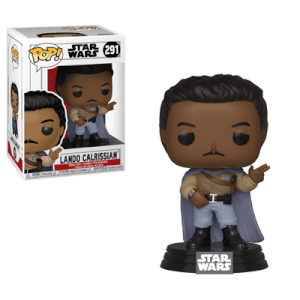 I loved him in the movies and I love him as a Pop!